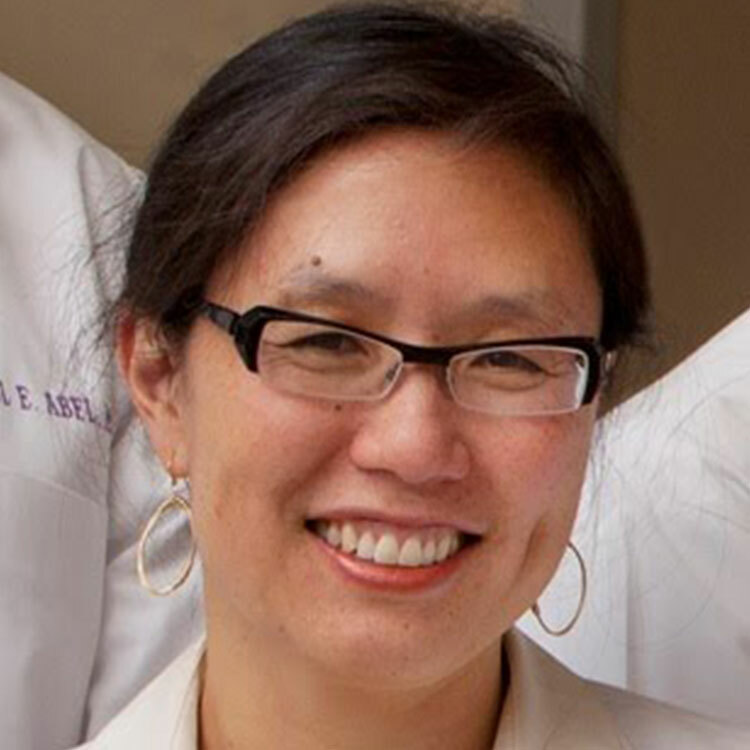 Michelle L. Li, MD is a general and endocrine surgeon and Assistant Clinical Professor of Surgery at UCSF and Vice-Chair of the Department of Surgery at CPMC. Dr. Li received her MD from University of California, San Diego and completed her general surgery residency at UCSF. Dr. Li has extensive expertise in the treatment of benign and malignant endocrine disease as well as a broad range of gastrointestinal conditions. As an academically trained surgeon, Dr. Li is highly skilled in laparoscopic surgery and other minimally invasive surgical techniques. Dr. Li a fellow of the American College of Surgeons, a member of numerous professional organizations including the UCSF Naffziger Surgical Society, and has published numerous peer-reviewed articles in the field.